A 6-5 forward on the 1943 National Champion basketball team, Jim Weir earned All American honors in 1943. 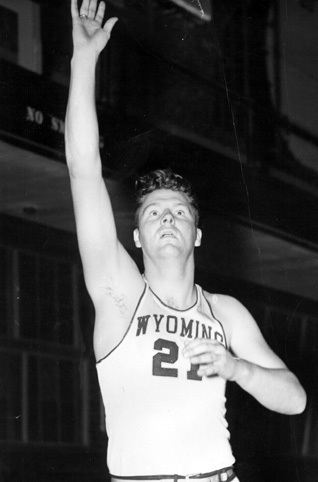 Helping Wyoming to the 1943 “Big 7” conference title, Weir also earned all-conference honors. He was the third-leading scorer on the National Championship team, averaging ten points per game. The Cowboys had a record of 82-17 during Weir’s playing career.